IXPA partners from across the globe met in Zurich in April to discuss the interim executive market worldwide. The two-day event was hosted by Harald Schönfeld of Butterfly Manager, IXPA’s partner in Switzerland, and chaired by Harald Wachenfeld of IMS Interim, IXPA’s partner in Germany. Representatives from across Europe and as far afield as South Africa and the USA attended and shared their insight into the interim market in each location. The meeting highlighted the fact that each county is at a very different stage in the market development cycle and the demand and requirements of interim services varies widely. In some areas the interim market is very much a commodity which is driven by technology and standard requests whereas in other parts of the world it is solution focused with a very personal business approach. In Austria, for example, the economy is enjoying strong growth and this is increasing the demand for interim managers. At the same time, availability is decreasing. Across Europe the focus for interim assignments is more on change management than crisis management with transformational change projects on the rise. Other insights included the fact that the experts selected for interim management projects seem to have a younger age demographic than they did in the past with assignments generally lasting an average of 12 months. 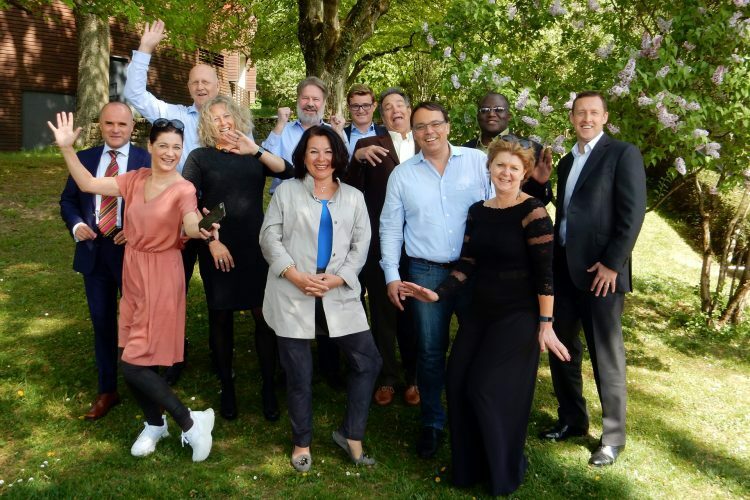 The two-day meeting in Zurich was an ideal opportunity for partners from around the world to forge relationships and explore opportunities for working together internationally. It was confirmed that the IXPA brand is now successfully registered in all 28 countries of the EU, in Switzerland and the USA. IXPA’s partners shared their commitment to regular communication and knowledge sharing with bimonthly online meetings and meet-ups in person every nine months in a different partner country. The partners will next meet in January 2019 in Cape Town. Is the International Interim Market Ready for Global Economic Growth?